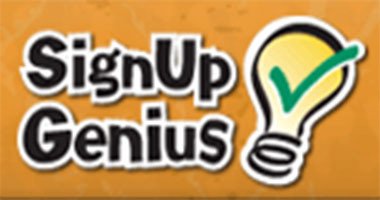 Click here for registration forms that you'll need to practice at Tennent which starts on Monday, Oct 1. Diving and USA: will need to speak to Coach Suter directly. There is also a $100 volunteer fee per family that will not be cashed as long as the family helps by volunteering at the meets. For each dive meet we will need at least two judges and a table worker. Please try to make one of these training sessions so that we'll have enough people to help at every dive meet. Please email or call with questions about diving. Copyright 2013. 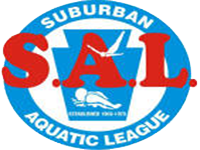 Neshaminy CORE Swimming. 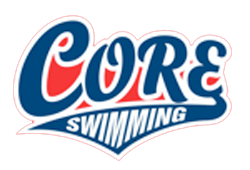 www.coreswimming.net. All Rights Reserved.